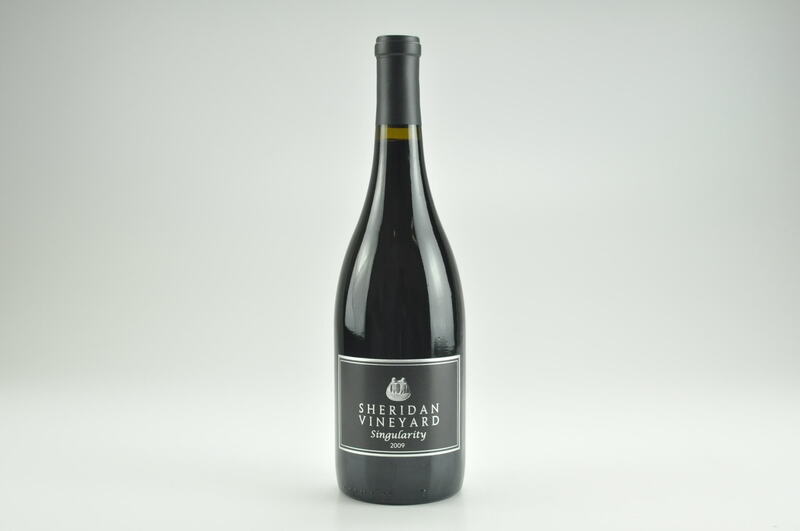 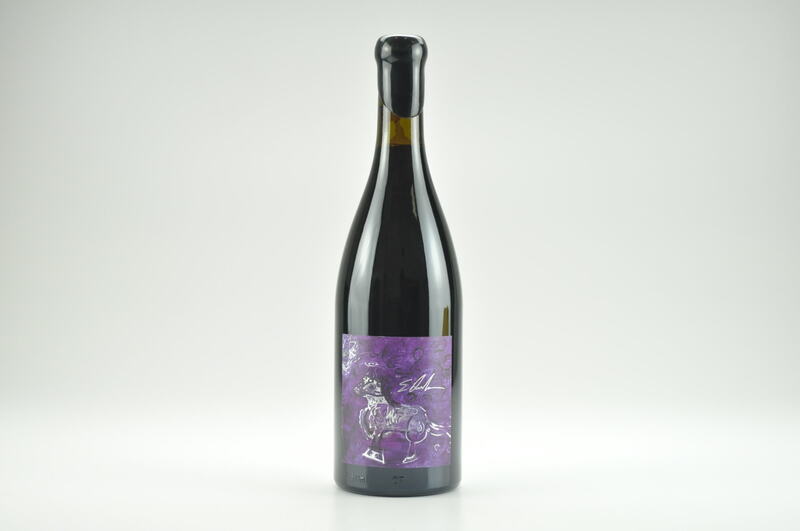 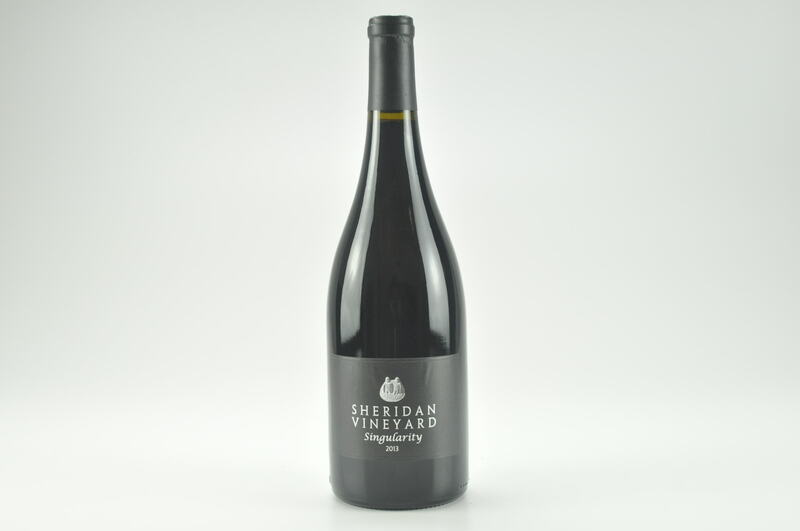 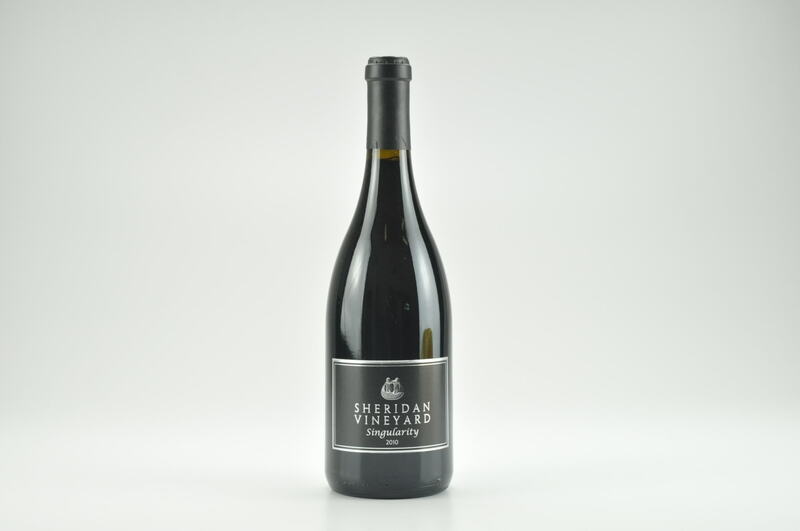 A blend of 75% Cabernet Sauvignon and 25% Syrah, the 2015 King Coal Stoneridge Vineyard is ample and generous, bursting with aromas of ripe cherries, licorice and sweet tobacco. 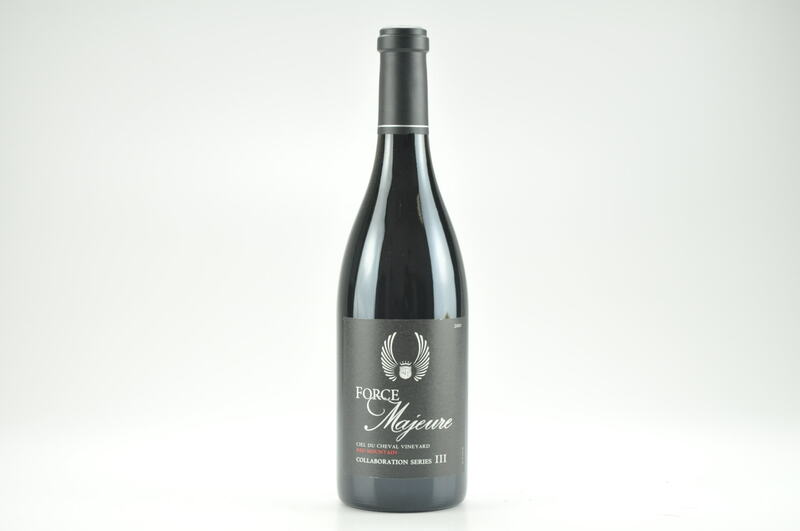 Full-bodied and lavishly textural, its ripe but succulent core of fruit conceals a rich chassis of fine-grained, savory tannins. 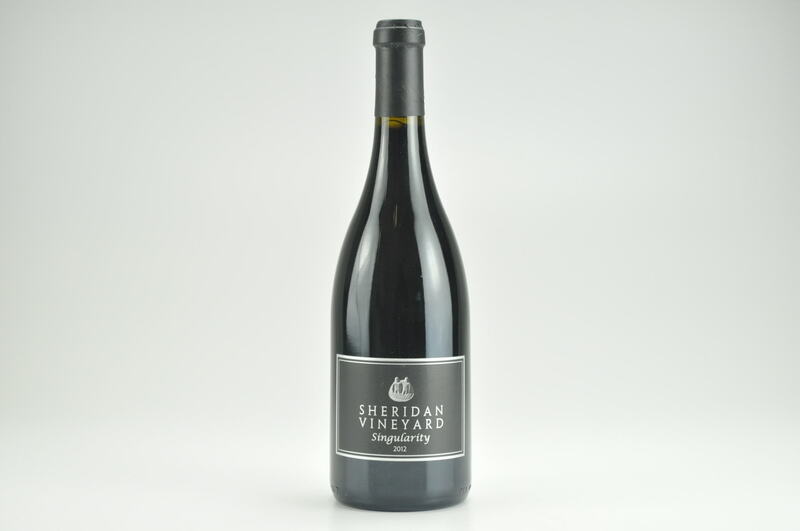 Powerful and exuberant but beautifully balanced, with a mere 13.5% alcohol, it's a head-turning red blend to follow for the better part of a decade. 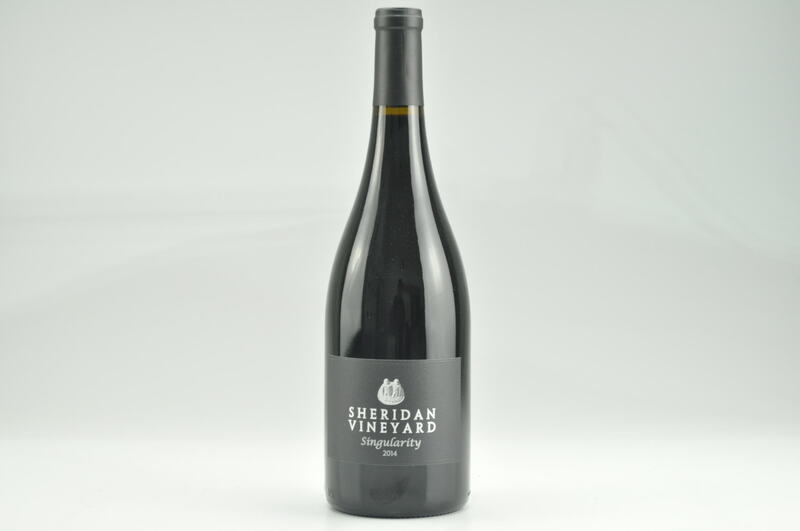 Jeb Dunnuck-Columbia Valley, WA - "Lead pencil, graphite, currants, and tobacco notes all emerge from this pure, seamless, silky beauty that has serious power and depth as well as purity and focus. 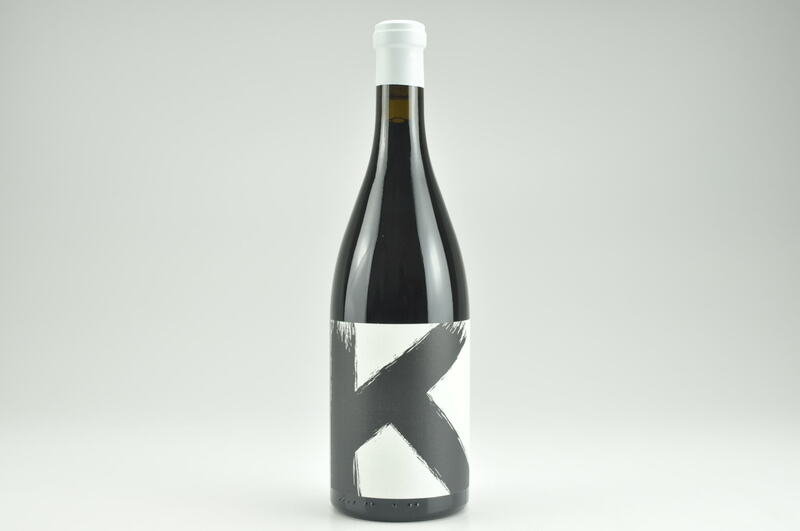 It's a beautiful, terrific, awesome wine that will keep for 15 years"